VICTORIA - BC Ferries has been given approval for the construction of three intermediate class vessels to replace aging ships on secondary runs. The ships will take over for the Queen of Burnaby, on the Comox and Powell River route, and the Queen of Nanaimo, which services the Tsawwassen to Southern Gulf Islands. 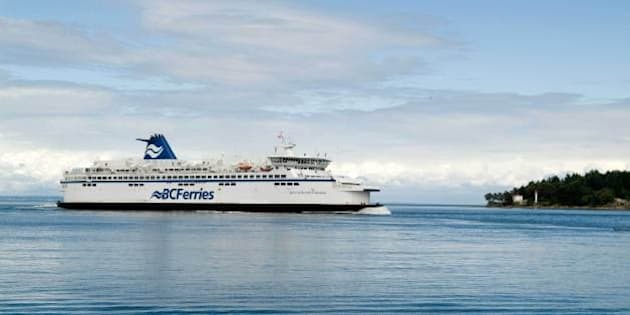 The third ferry, capable of carrying 125 vehicles and 600 passengers, will also be built to help during peak service on the Tsawwassen to Gulf Islands run. BC Ferries says it intends to purchase vessels fuelled by liquefied natural gas, but more studies are needed before that fuel and its required upgrades can be worked into the design of the new ships. Ferries President Mike Corrigan says the added vessels will improve efficiencies and lower training and maintenance costs. BC Ferries says it expects to award the contracts through a procurement process by January next year.